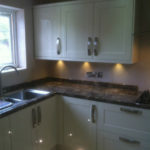 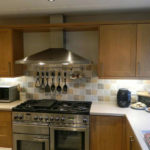 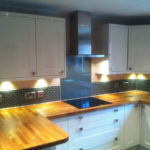 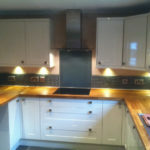 At D Gibbs Kitchens, we provide quality and cost effective kitchens through our kitchen supply service. 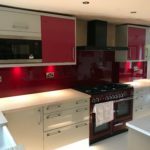 Our kitchens come direct from the manufacturer at great prices, which is why our kitchen fitting and supply in Bedford provides great value. 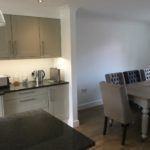 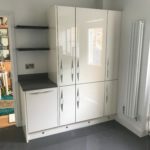 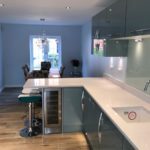 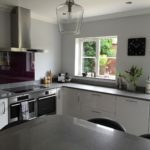 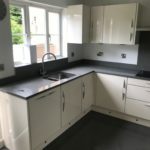 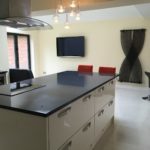 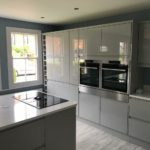 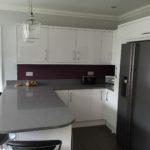 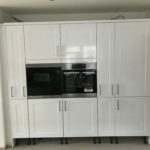 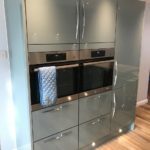 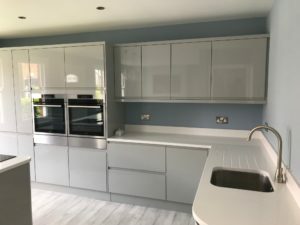 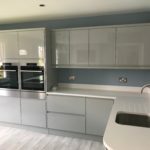 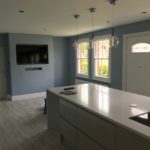 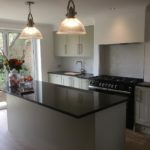 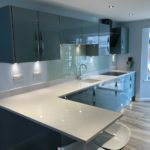 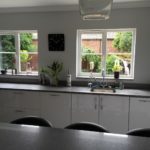 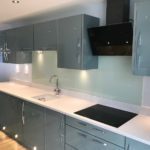 D Gibbs Kitchen supply and fitting service begins with an initial discussion to assess your needs, the space available to you and for you to choose your preferred kitchen style. 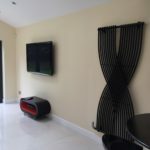 Please see the Gallery to see some of the styles available to you. 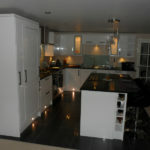 Then a scaled, computerised plan drawing of your kitchen is produced, together with a free written quotation. 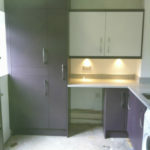 At this time we also advise on how long the project will take and when we could start the installation. 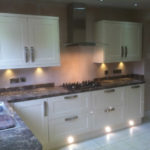 Fitting a kitchen is a skill and when done correctly, with the right kitchen, it will add value to your house. 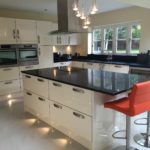 Our kitchen supply in Bedford, uses the highest quality kitchens and appliances to ensure your getting the wow factor when finished. 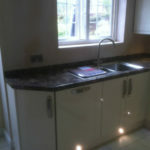 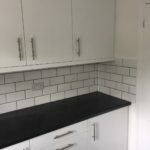 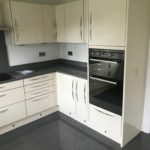 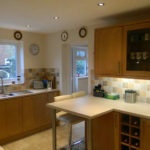 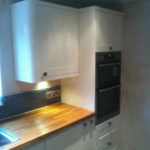 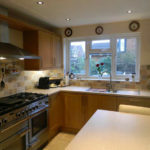 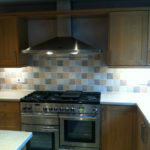 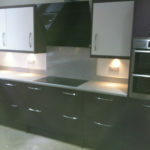 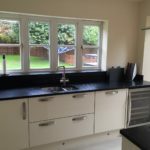 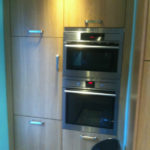 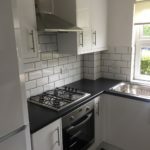 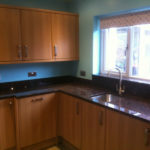 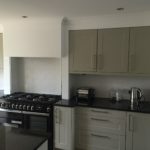 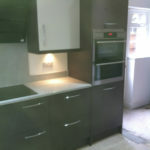 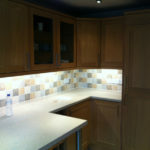 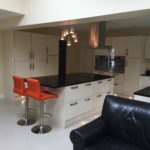 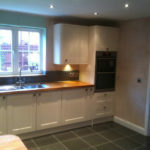 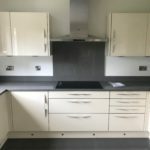 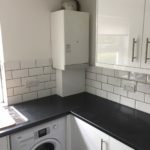 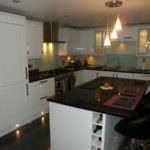 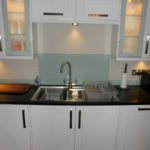 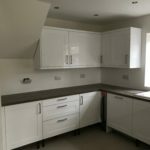 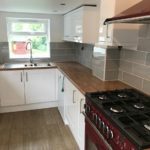 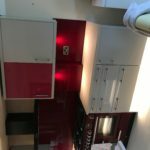 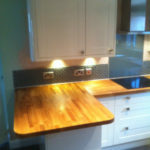 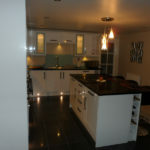 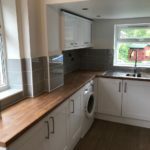 Our direct supply of kitchens allows us to provide your kitchen in bedford at an affordable price. 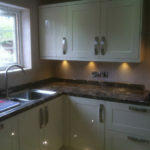 Please browse through some of the range of quality kitchens available from D Gibbs Kitchens, kitchen supply. 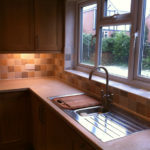 Please regularly check back here to see current promotions and offers.